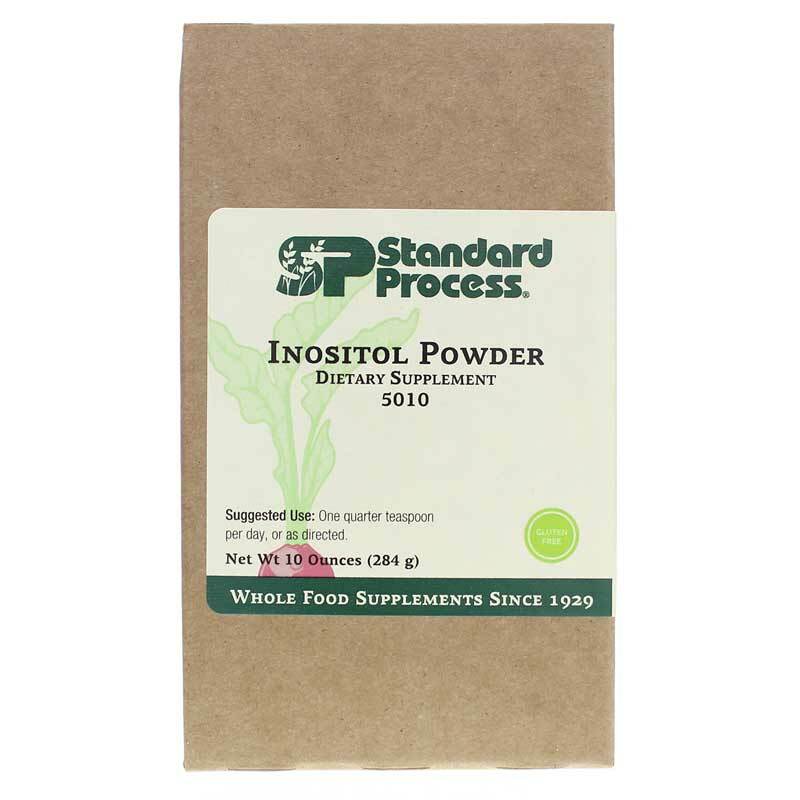 Inositol Powder from Standard Process is a natural supplement that helps support cell-membrane health, heart health and nervous system health. 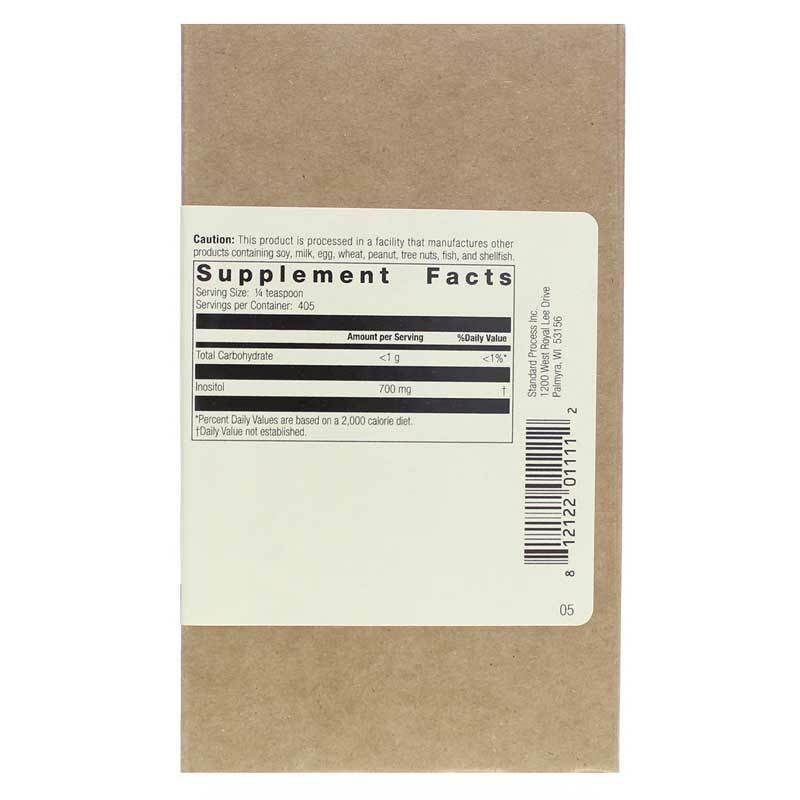 Contains 300mg more inositol per serving than Inositol tablets. Adults: One quarter teaspoon per day, or as recommended by a healthcare professional.